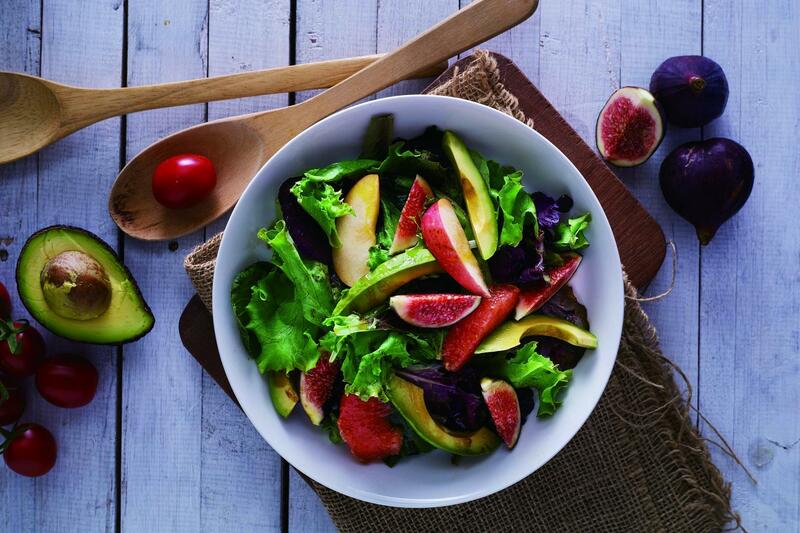 RECOMMENDED: Want to do some shopping while you’re there? Check out our guide to the best stores in Tai Kwun. 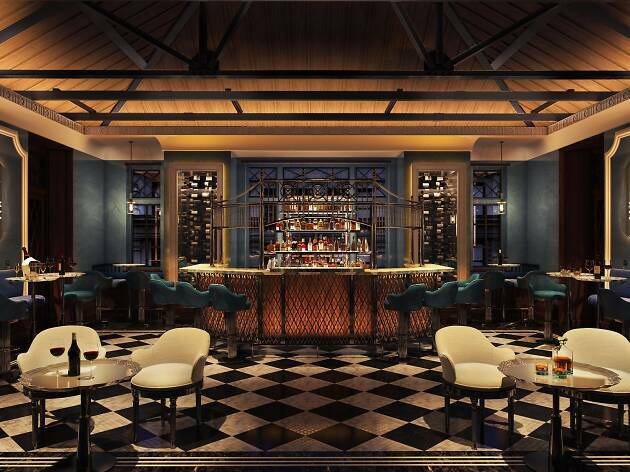 Aaharn is world-renowned Australian chef David Thompson’s new culinary venture in Hong Kong. 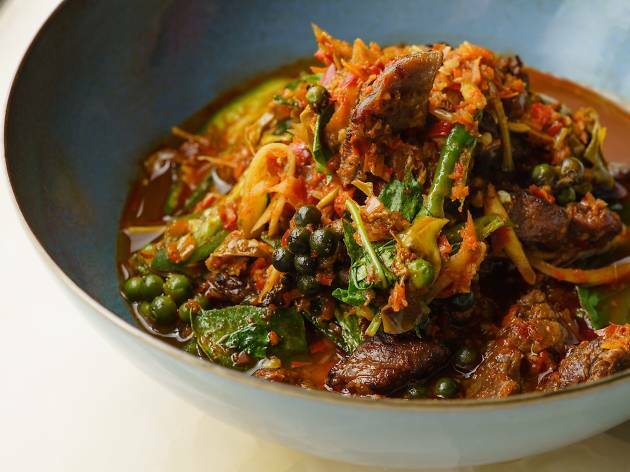 Adding a modern twist to classic Thai dishes, Aaharn brings out the complexities of the Thai flavour profile. 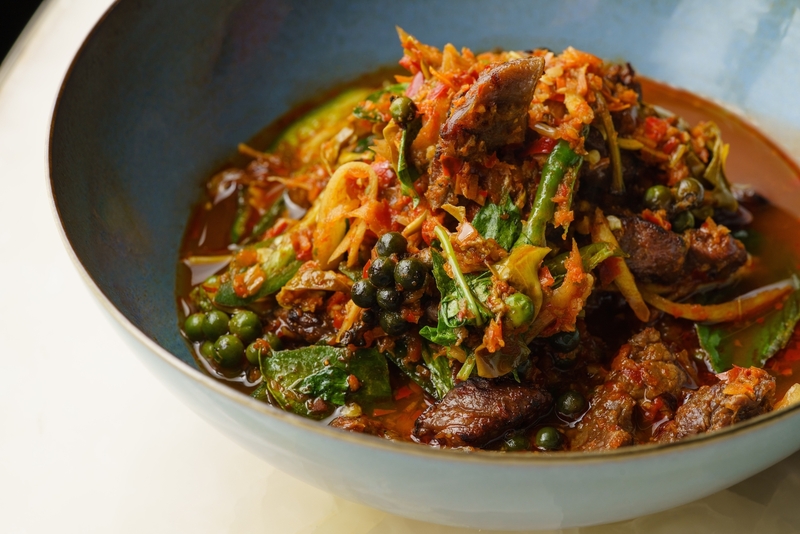 Located in the airy, open parade ground, this innovative Thai restaurant offers a great way to kick back and enjoy the robust flavours of Thailand. 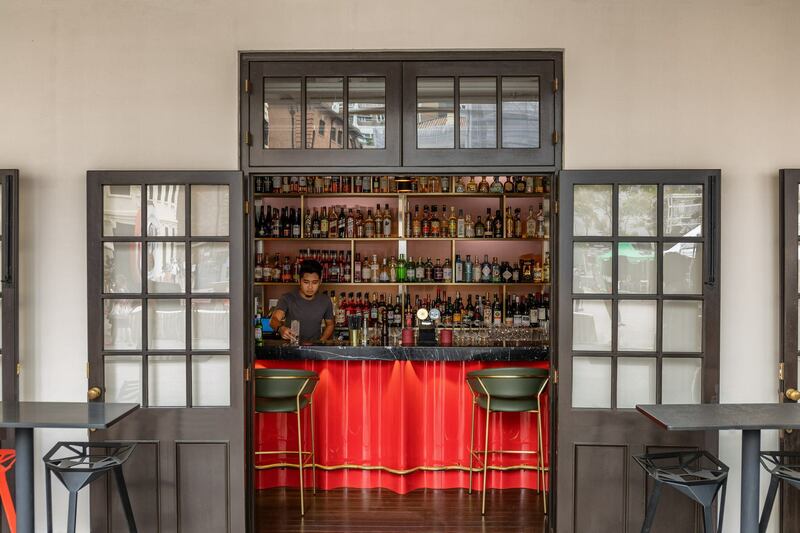 Situated on the ground floor of the Armoury building at Tai Kwun’s historic parade ground, Bar at Armoury allows guests to enjoy draught beer, wine, tea or coffee on a beautiful, colonial-style terrace. As it's open all day, you can also enjoy light Thai bar snacks from Aaharn kitchen next door and unwind in the shade. The name of this bar speaks for itself. 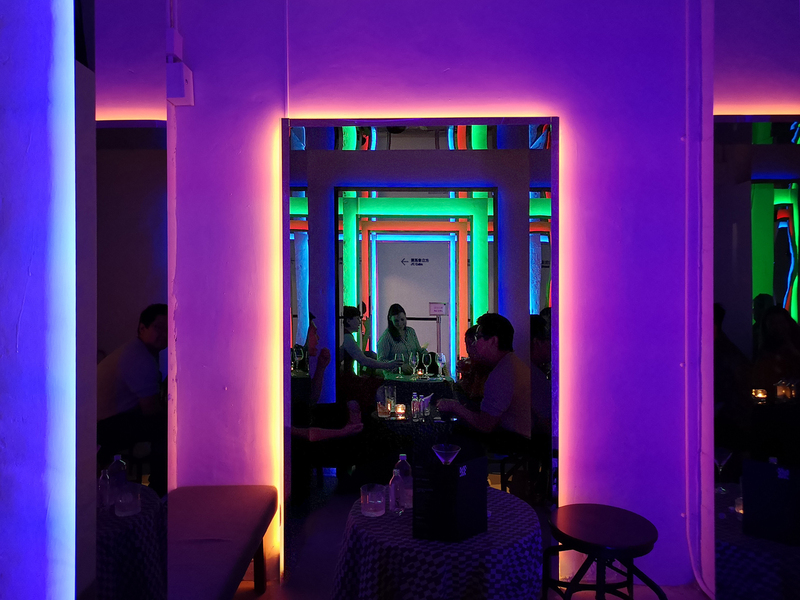 Repurposed from the former Central Police Station compound’s prison cells and adding in some stylish neon lights, Behind Bars successfully creates an atmospheric balance between the gloomy and the trendy. Unfortunately, the drinks are premade and are quite pricey, so visit this bar for the unique interior or for an Instagram post. 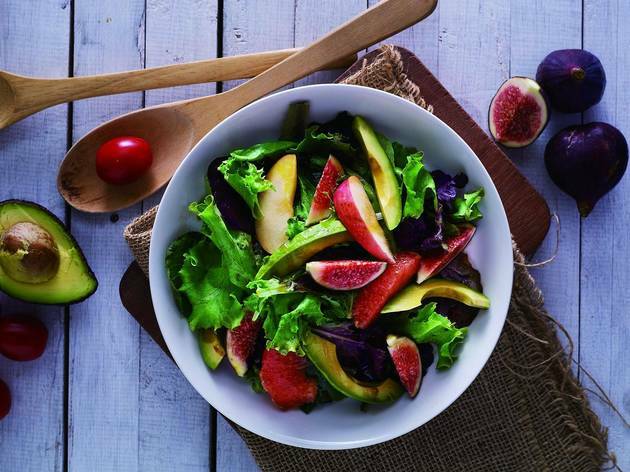 Café Claudel brings a slice of Parisian chic to Tai Kwun. The restaurant is run by the same folks behind Pastis and Metropolitain, so expect classic French fare such as foie gras terrine and croque monsieur. Taking full advantage of the serene surrounds of the former heritage complex, Café Claudel also boasts a spacious open-air terrace where you can enjoy a glass of wine (or two) with your meal. 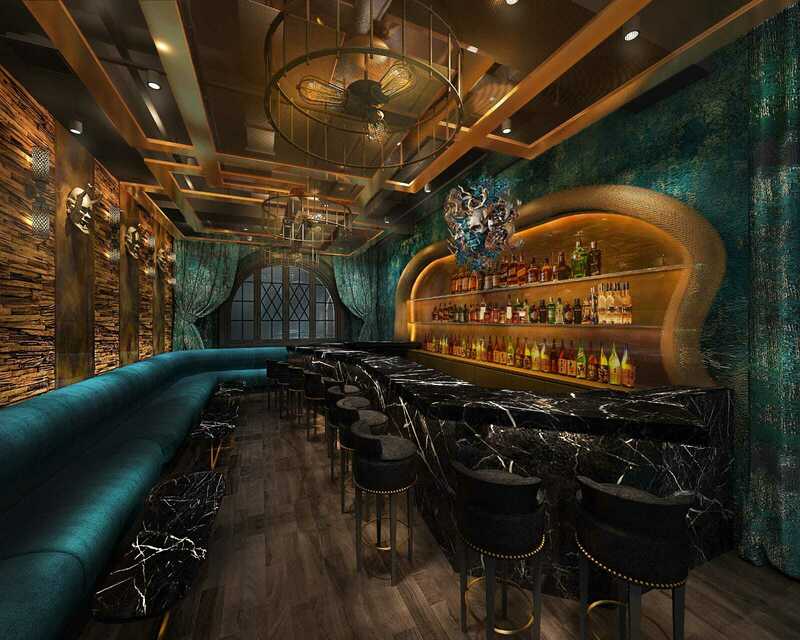 Aqua Group goes all out at Tai Kwun with three new outlets. These include two flagship restaurants and a bar – all located in the Headquarters Block, which was formerly the police officers’ mess. Sitting in the east wing is The Chinese Library – an ambitious restaurant that serves different regional styles of Chinese cooking. 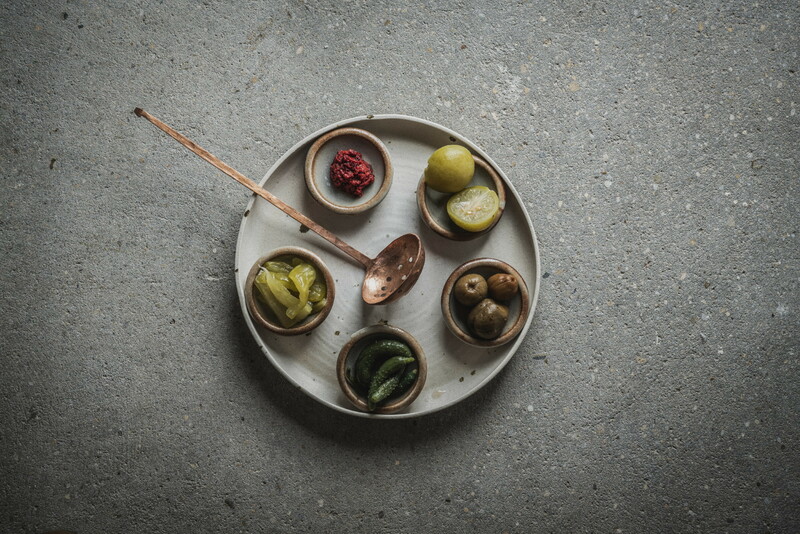 Elsewhere, the west wing is given over to Statement, a modern British restaurant with avant-garde aspirations. 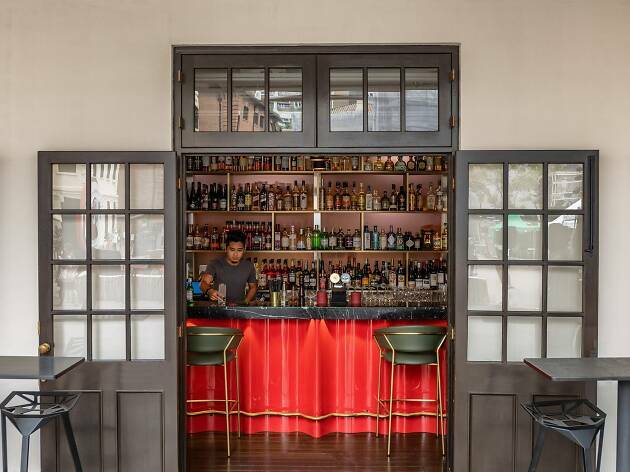 Finally, placed between east and west is The Dispensary (pictured), a lounge and bar situated in the perfect position to celebrate Hong Kong’s unique cultural heritage. 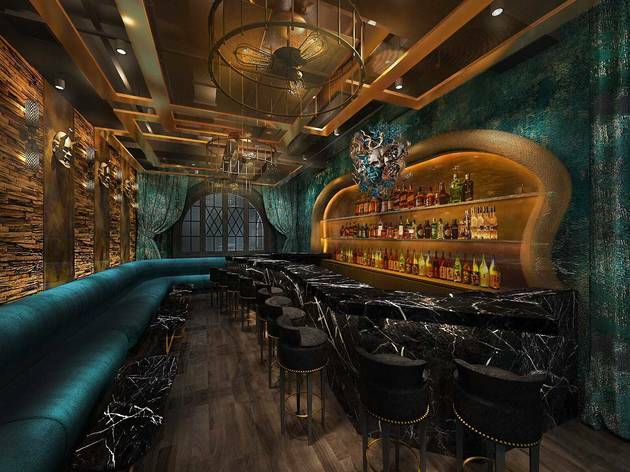 Expect opulent décor at Dragonfly, the new project by prolific designer Ashley Sutton. 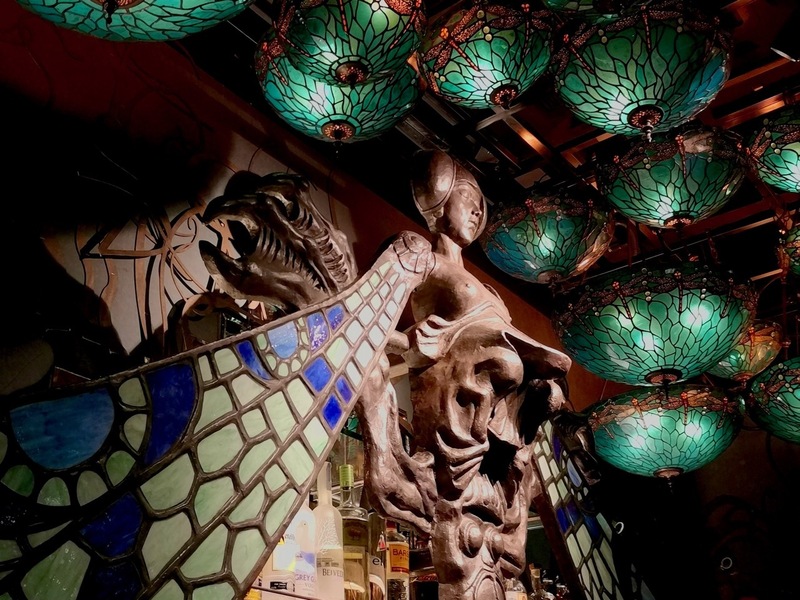 Hot on the heels of the romance-themed Dear Lilly – which in turn came hot on the heels of flashy neo-Japanese nightclub Yojimbo – Dragonfly is a cocktail bar and lounge inspired by the aesthetics of 19th-century American artist Louis Comfort Tiffany. As with many of Sutton’s other ventures, the food and drinks will be provided by Dining Concepts. Named after the Japanese gishiki ritual, Gishiki Lounge is a unique bar and the sister venue to Sushi Zo. Inspired heavily by Japanese folktales, the bar features an abundance of drinks and décor referencing these legends. That includes 18 different cocktails named after characters of the Noh theatre in Japan, flavoured ice blocks shaped like Hannya masks and geisha-influenced performances. 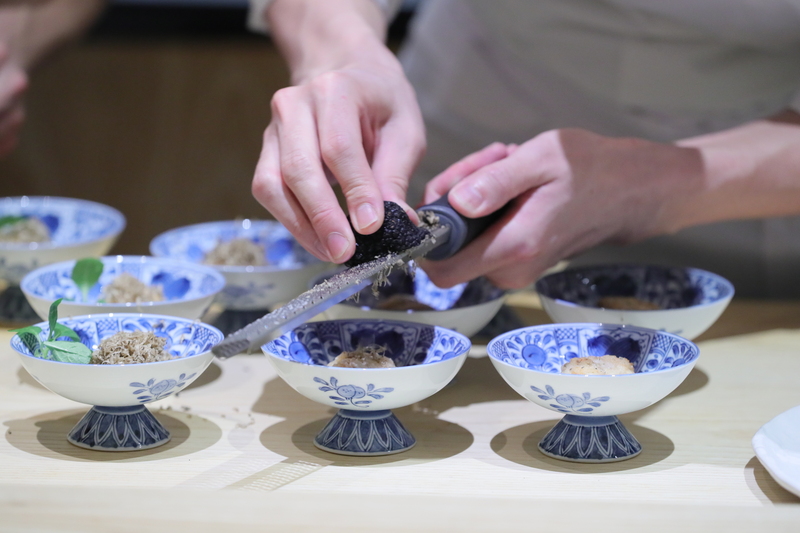 Don't miss their exclusive Gishiki label gold leaf sake and live siphon brewed spirits. Opened as a social enterprise under the Hong Chi Association Hong Kong, Hc: Bistro is a restaurant that provides training opportunities for individuals with intellectual disabilities, allowing them to transition easily into the workforce. 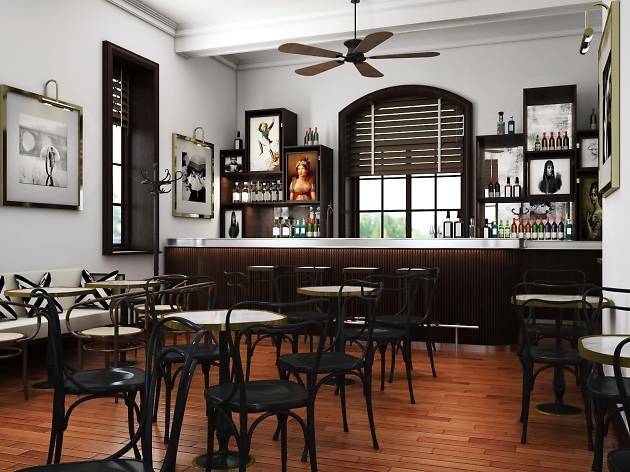 Located within the confines of the former Central Police Magistracy, the restaurant offers light meals within colonial confines complete with an abundance of artworks. Some standouts include the D Hall curry chicken, Sicilian seafood linguine and roasted spring chicken. LockCha has a knack for opening in really great venues. 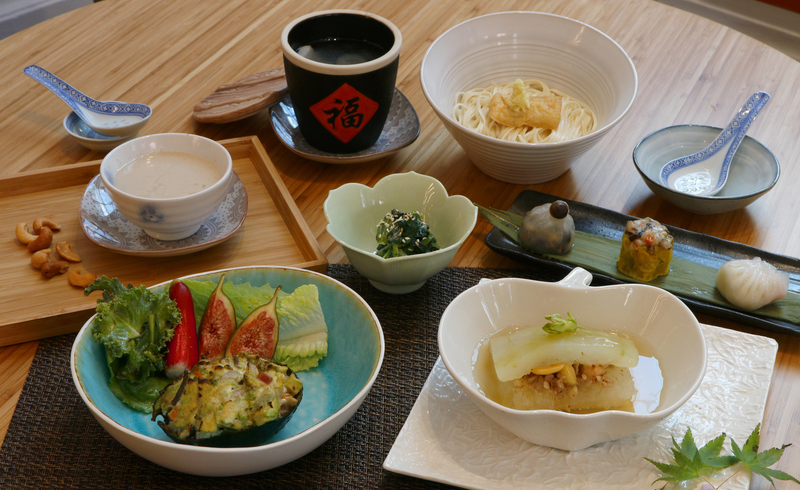 Like its first location in the tranquil surrounds of Hong Kong Park, the Tai Kwun store offers a relaxing atmosphere in which guests can enjoy traditional teas and healthy vegetarian dim sum. If you like what you drink, you can pop next door to the tea store, where you can buy LockCha’s premium leaves to brew at home. 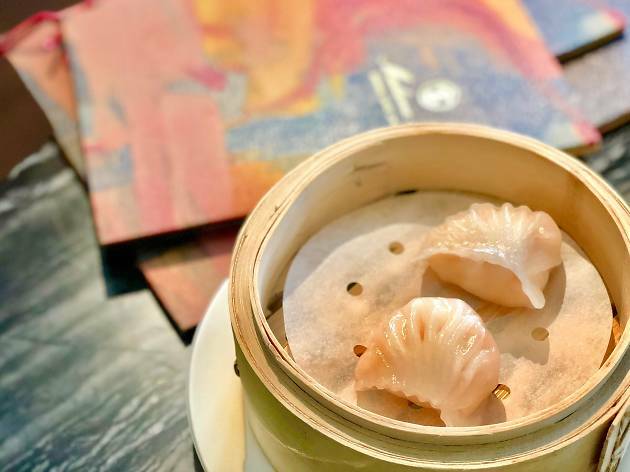 Madame Fu is not simply a restaurant, but an experience, complete with a compelling backstory that centres on its eponymous heroine. 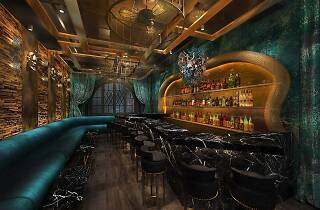 Playing up to the colonial stylings of the former police compound, the venue channels an east-meets-west vibe that pays tribute to the fictional Madame Fu, a socialite who opened a grand salon in Shanghai in the 1930s after living in Paris. 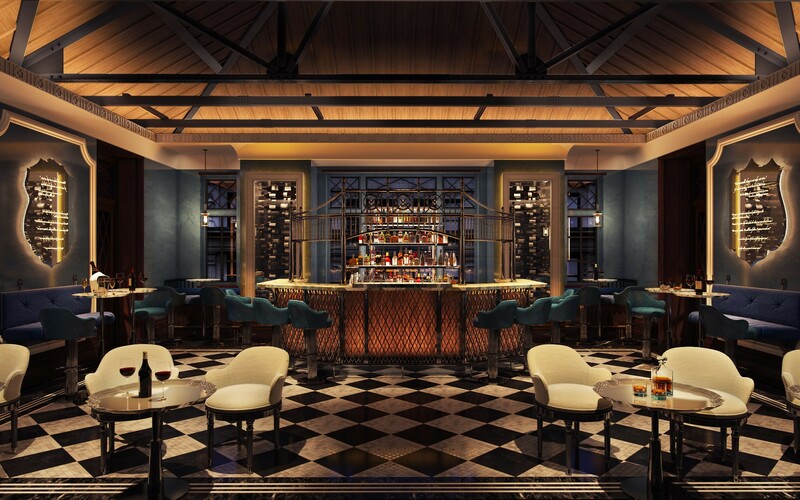 At a sprawling 8,000sq ft, the space encompasses the main dining room (aka the grand café), bar area, whisky lounge, private rooms and two open-air verandahs. Expect to enjoy modern Cantonese-focused Chinese fare here, as well as western desserts and afternoon tea sets. 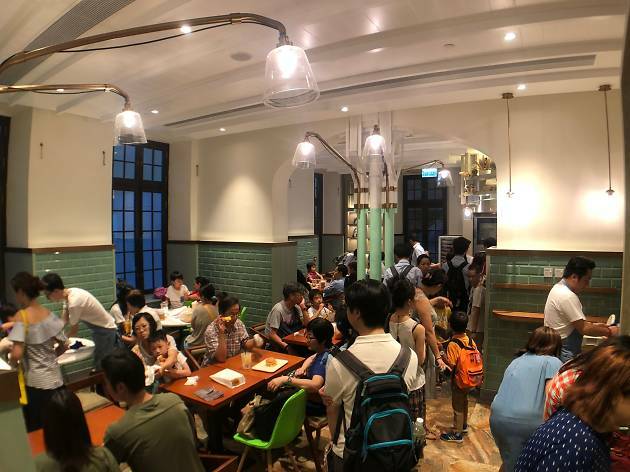 If you thought Tsui Wah couldn’t get any quicker or more casual, think again. 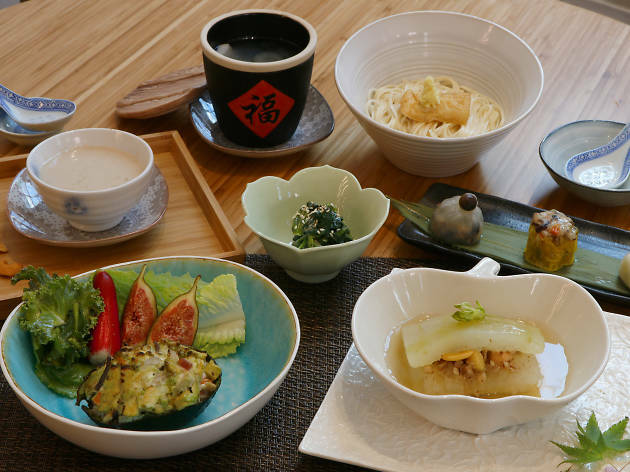 The group’s latest brand, which debuts here in Tai Kwun, offers a short but sweet menu of cha chaan teng specials, as well as freshly baked Hong Kong-style buns and bread. If you’re looking for a quick refuel while exploring the surrounds, you can’t go wrong with a cup of lai cha and a crispy bun drizzled with condensed milk. Old Bailey comes from the same team behind winning culinary concepts such as Aberdeen Street Social and Duddell’s. 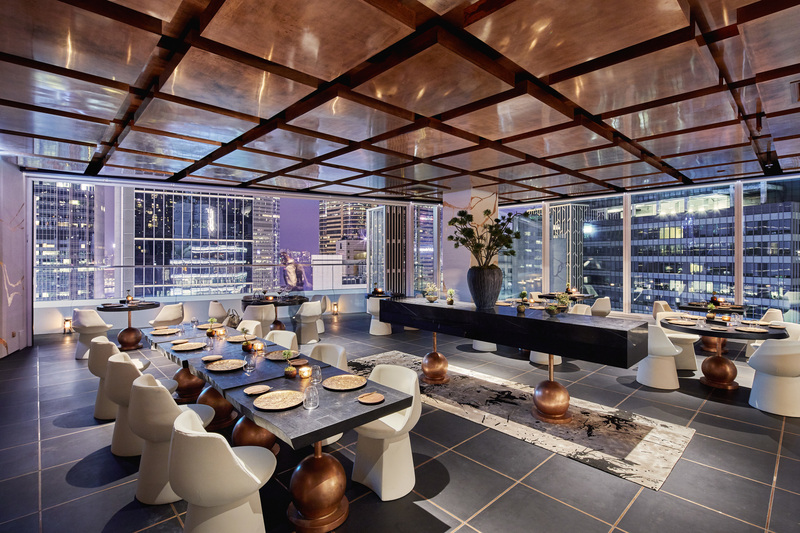 The restaurant serves refined renditions of Jiangnan cuisine, which covers the cooking of Shanghai, Yangzhou and Hangzhou, among other cities south of the Yangtze River. This regional style favours subtle and clean flavours, as demonstrated by Old Bailey’s signature offerings like longjing tea smoked pigeon and double-boiled ‘lion’s head’ pork meatballs. 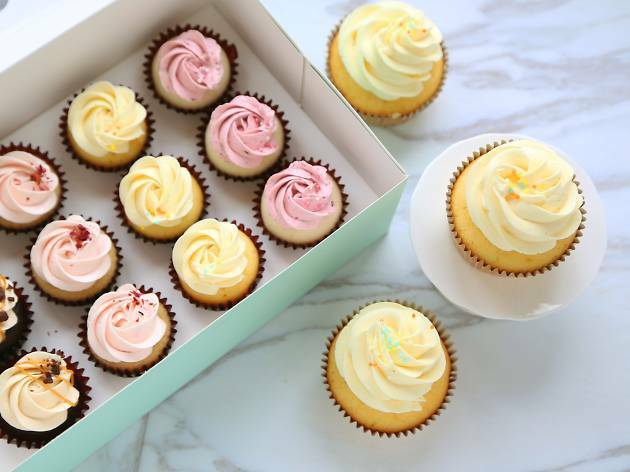 Originally an online store, Phoenix Sweets opened its first brick-and-mortar shop at PMQ before relocating to nearby Tai Kwun. 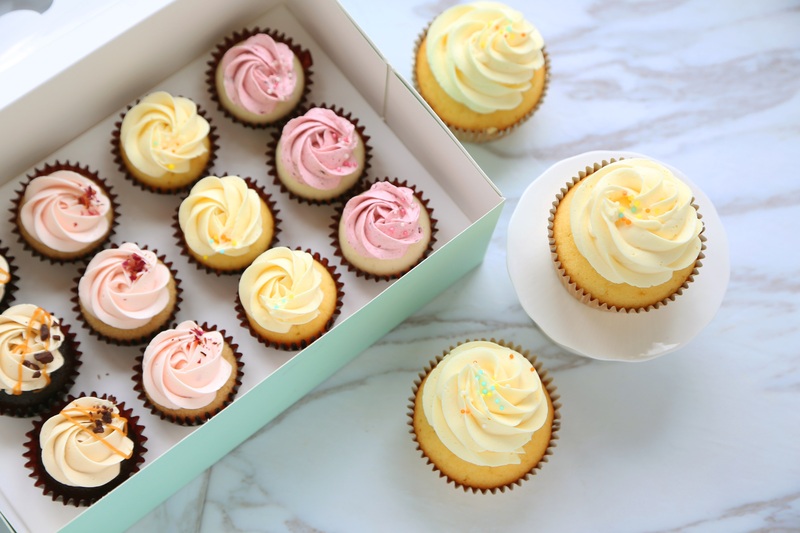 Almost like an art gallery, the space showcases the brand’s beautiful bespoke cakes and confections, everything from multilayer buttercream cakes to custom cookies and cupcakes. 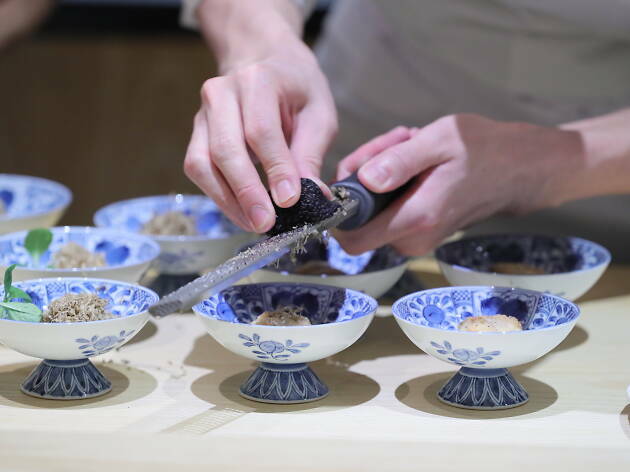 Opened by internationally-acclaimed Japanese chef Keizo Seki, Sushi Zo is Tai Kwun’s newest omakase restaurant. Along with the Michelin-starred Los Angeles outlet, their counterparts in Bangkok, New York and Tokyo are all loved by diners around the world. Sushi Zo serves 18-dish omakase meals only twice a day, and seatings are limited to 14 guests for each, so book far in advance if you want to score a seat at the table. Looking for more great restaurants and art? 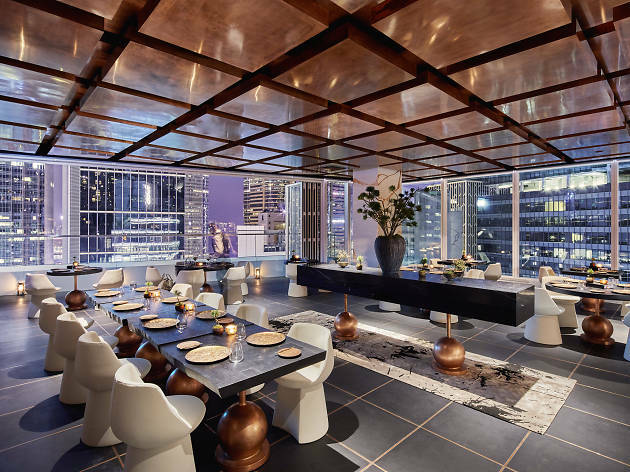 From penthouse French fine dining restaurants to internationally acclaimed Peruvian cuisine as well as some seriously photogenic spots, check out the great F&B venues at this artsy new building.